The Cupertino, California planning commission has approved Apple's plans for its new 'spaceship' headquarters, reports CNET. The campus will supplement Apple's current location at 1 Infinite Loop. 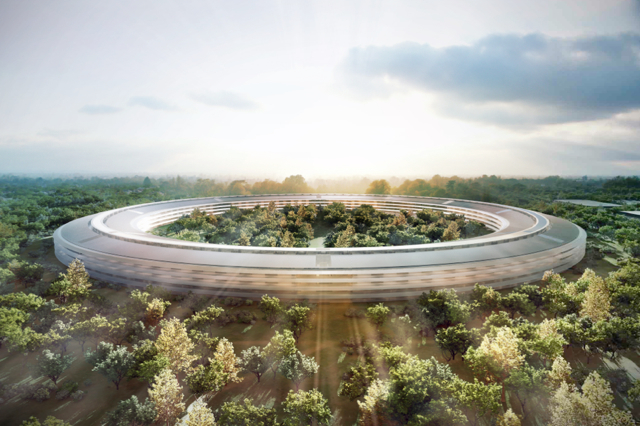 A pet project of Steve Jobs, the ring shaped structure looks much like a spaceship and will occupy land originally owned by HP. Originally, the campus was intended to accommodate 6,000 employees; however, that has now increased to 14,000. Its cost has also ballooned to around $5 billion. 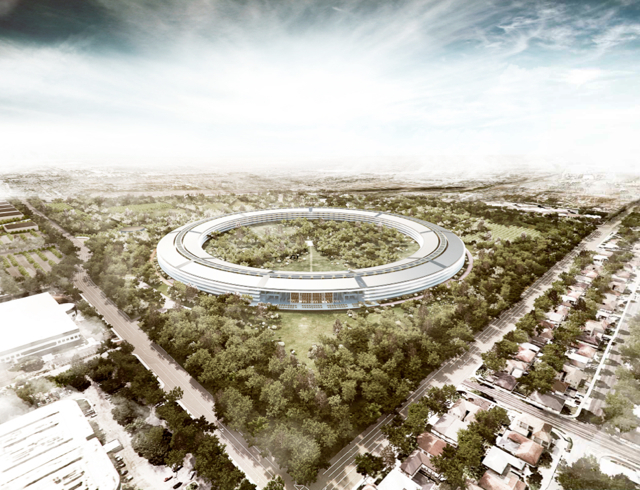 At the meeting, Apple presented a video which introduced lead architect Norman Foster and others in charge of development. Notably, the film said the shape of the structure wasn't the original vision but "t really grew into that born out of an intensive process". The development will take place in two stages. The first will take 32 months and the second will start shortly after. Although, the planning council has approved the build, Cupertino city council must vote to approve the project on October 15 and then another final vote will be taken on May 19th. 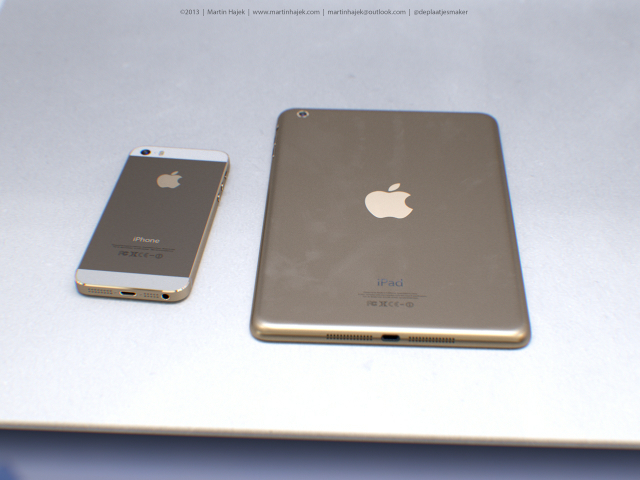 iPad 5 and iPad Mini to Feature 8-Megapixel Rear Cameras? According to KGI Securities analyst Ming-Chi Kuo, Apple's fifth-generation iPad and second-generation iPad mini could feature an improved 8 Megapixel camera. The current iPad and iPad Mini both sport a 5MP camera with an f/2.4 aperture, so an 8PM camera upgrade like the one found in the iPhone 5s would be a welcomed addition. The camera on the iPad has not been updated since the third-generation was launched back in March of 2012, so an upgrade is likely. 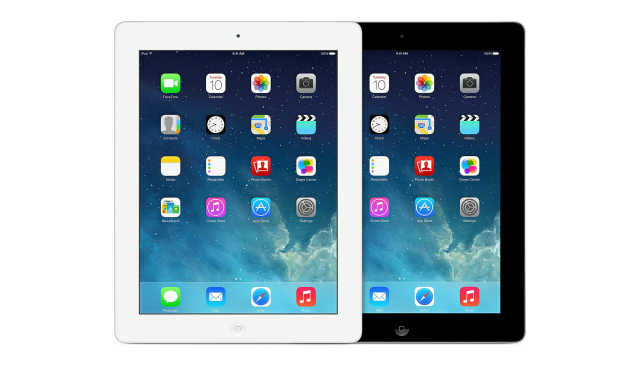 We predict Apple (US) will launch new iPad 5 and iPad mini 2 (so called retina iPad mini) in 4Q13. As the tablet market becomes increasingly competitive, Apple could upgrade the camera as a selling point for the new iPad in a bid to increase competitiveness. 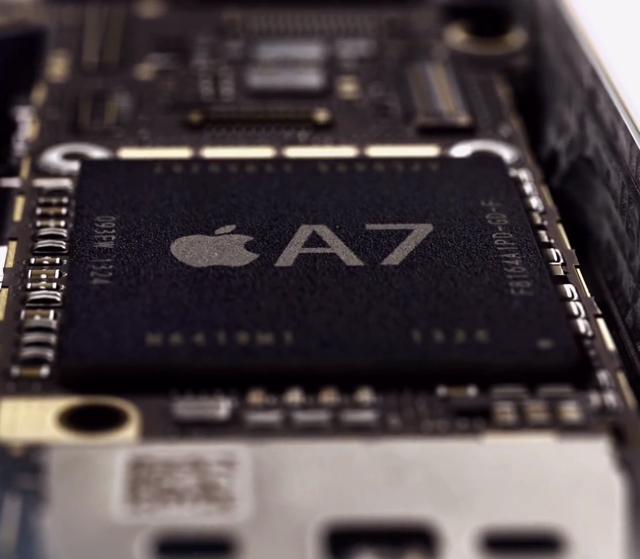 We expect the upgrade will include 8MP rear camera, up from 5MP, and larger aperture. Lens module ASP will rise 10-20% on this optics spec upgrade. 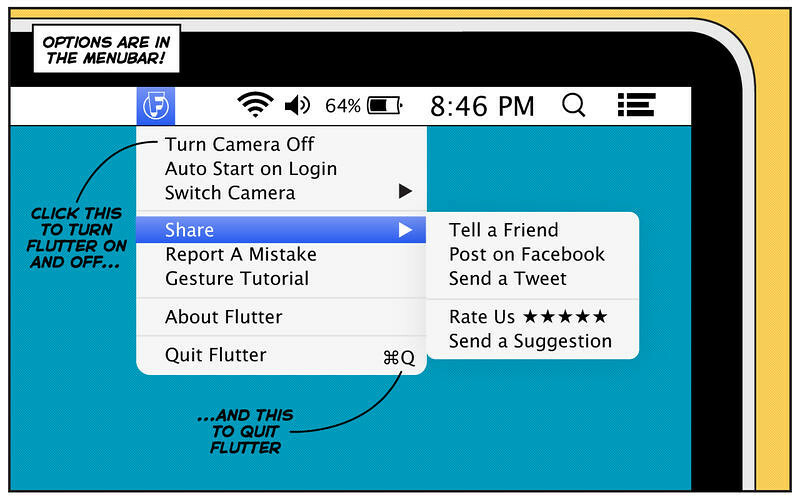 The iPhone 5s came with other camera enhancements as well, such as a larger 2.2 aperture and bigger 1.5 micron pixels. 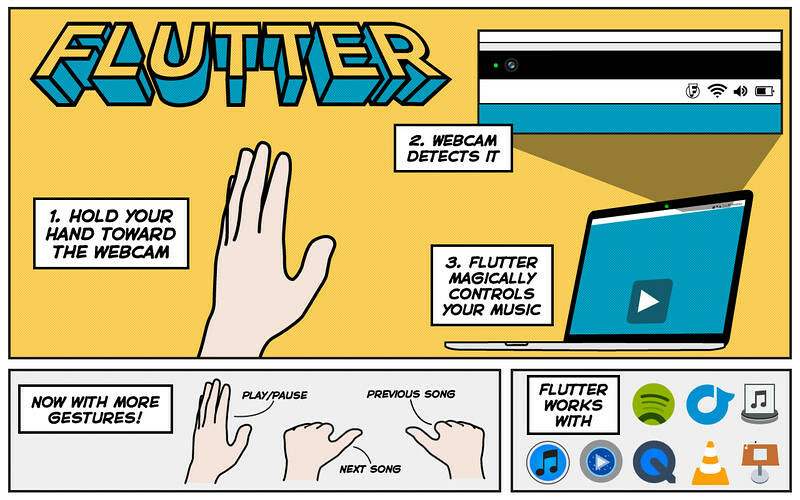 However, It is not clear if we will see all the 5s improvements and features such as slow motion video in the next iPads. 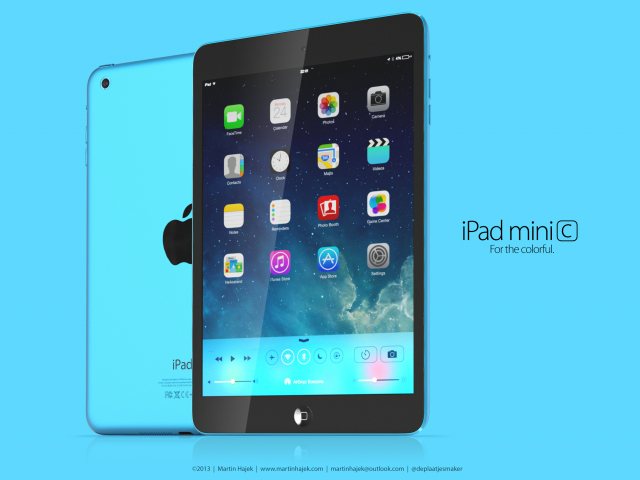 Both the fifth-generation iPad and second-generation iPad Mini are expected to be released before the end of the year. 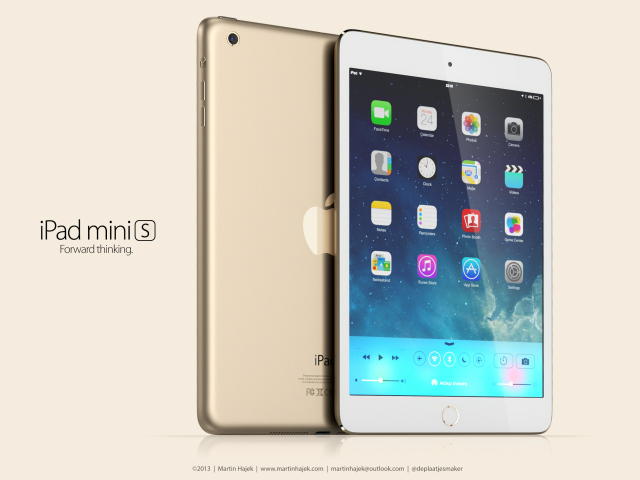 Reports are already claiming that a Retina iPad Mini would be in extremely short supply if launched this year -- but an unveiling is rumored to happen this month. School administrators have discovered that the iOS 7 software update removed supervision profiles installed on iPads to filter content and provide remote-management privileges, reports AllThingsD. Apparently schools across the country are struggling with the issue. Some have altered their DNS to block Apple's over-the-air update. Apple has confirmed the problem and says a fix will be issued this month. 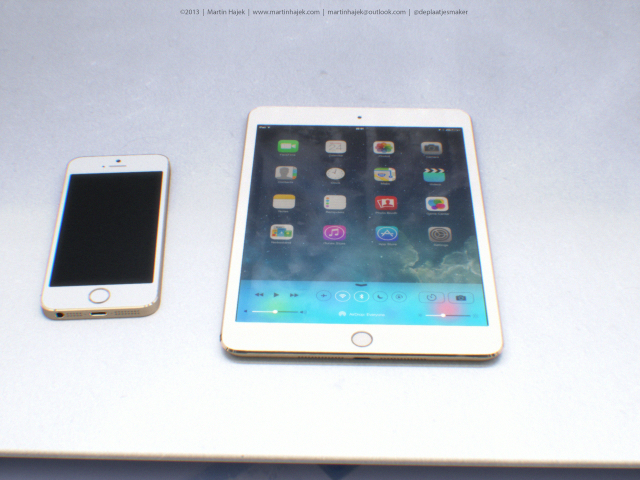 Martin Hajek has released new renders of concept iPad Mini S and iPad Mini C devices. The question that I asked myself is; will Apple follow a similar S / C strategy for the iPad (mini) as it has for the iPhone 5? In any case – nice to see such a colorful iPad mini! 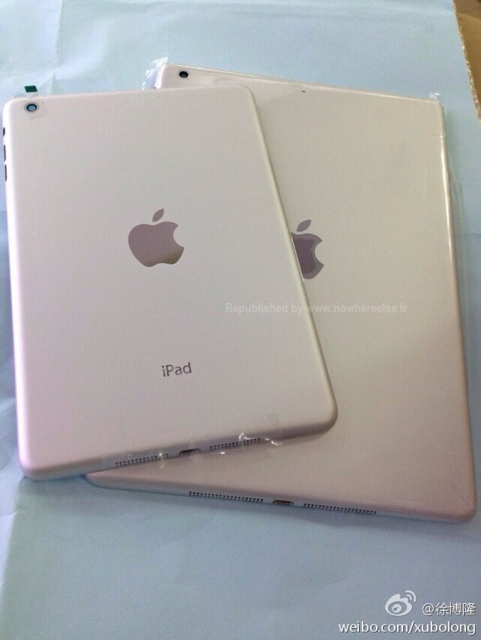 Apple is rumored to be releasing a new Retina Display iPad mini 2; however, due to manufacturing delays, it's unclear when that device will actually ship.